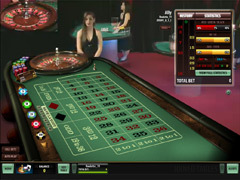 Features The feed for Microgaming Live Dealers comes from Latvia and is shared by the 3 casinos listed below. 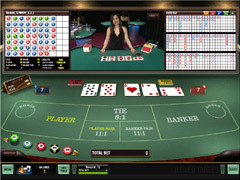 The lobby section of Microgaming casinos is well laid out and easy to navigate through. 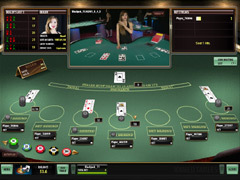 Each casino screen has the Live Dealer in a central position with the gameboard underneath, with all information positioned hgih up on the left and right.